With the New Year just around the corner, we know a lot of newly engaged couples will be scouring the city for the perfect venue. 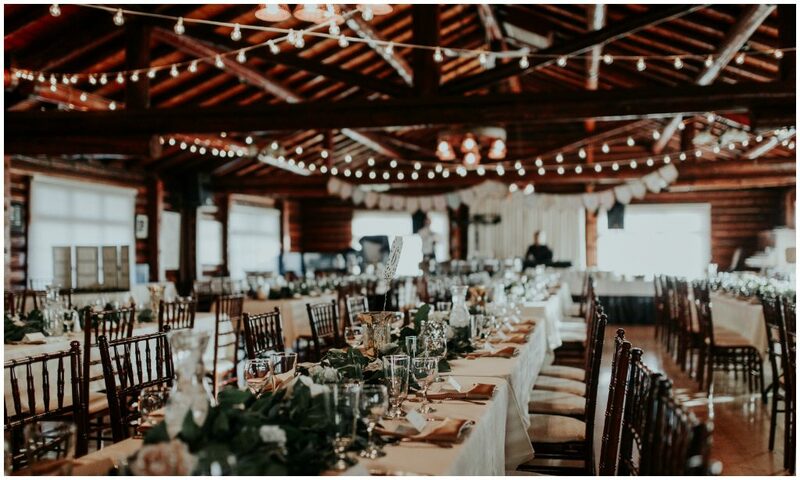 What better time to shine a light on some of Edmonton’s most unique wedding and event venues? 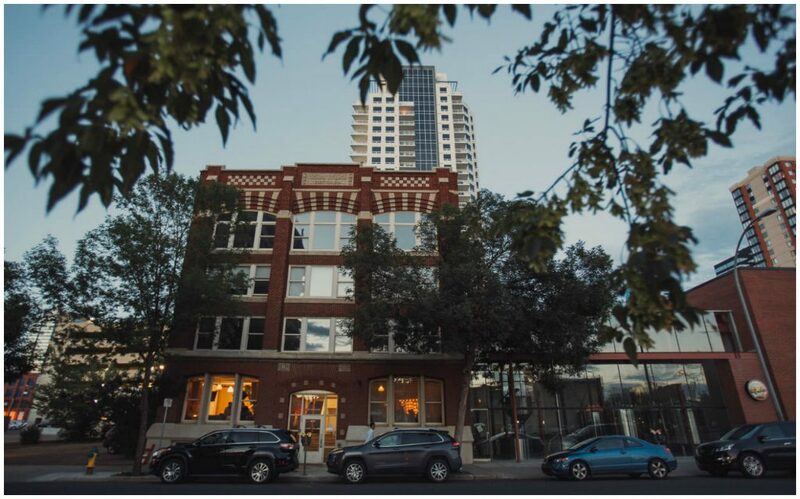 This architectural stunner in the heart of Edmonton’s downtown can host all your wedding events, making it a convenient option for couples looking to streamline their day. Begin with a romantic ceremony in the theatre, enjoy cocktails and urban views on the 3rd floor terrace, then host a delicious dinner catered by Zinc on the main level in Manning Hall. 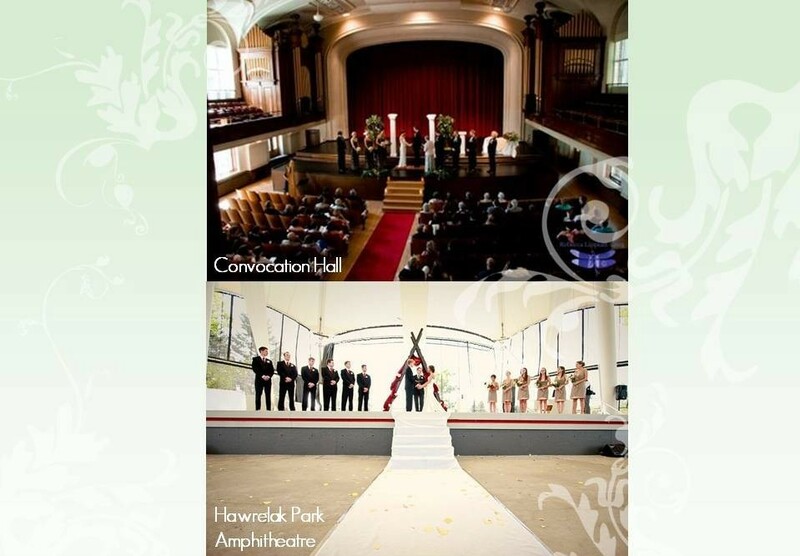 Offer your guests a unique wedding favour by providing access to the exhibits. Most comfortable for 180 attendees. You don’t need to be a member of Edmonton’s first private golf and country club to host an event at this historic property. 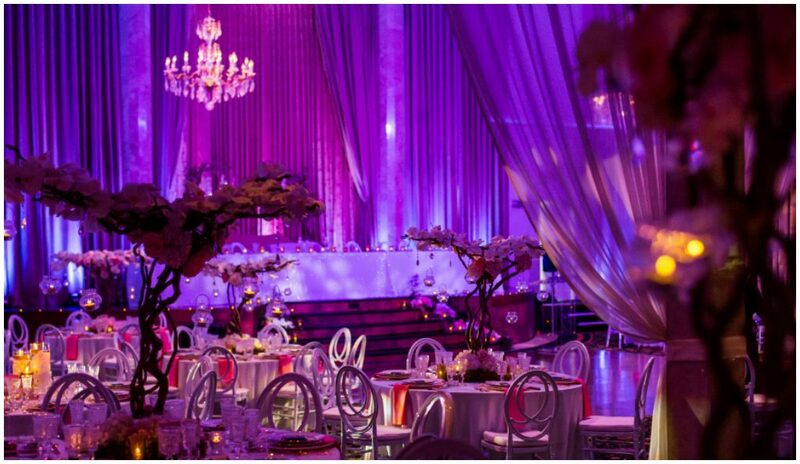 The dramatic views of the river valley and city skyline provide an ideal setting for momentous celebrations. 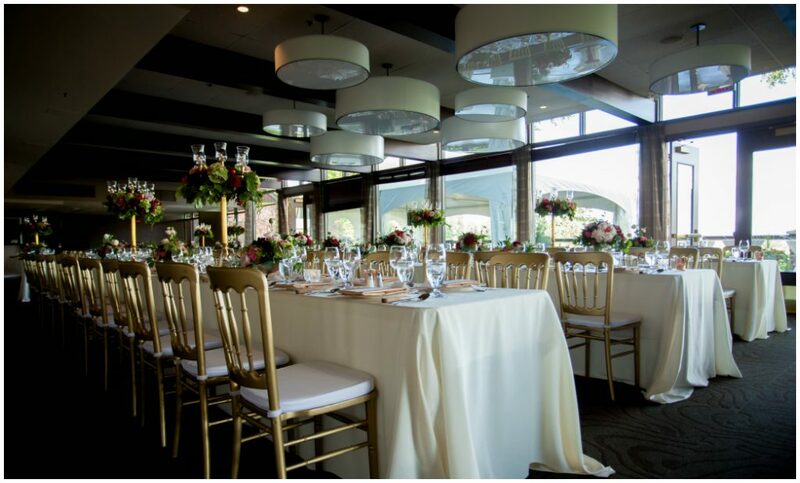 Your guests can order their entrée at the wedding – no need to request meal selections in advance. Having a summer fete? Hold your dance outdoors on the patio under a tent! Best suited for 150 guests. Beer lovers take note! Yellowhead Brewery has quickly become a favourite Edmonton venue for those seeking an intimate, non-traditional space. Exposed brick and wooden beams offer character and warmth with little décor required. Perfect for couples who love to celebrate, the festivities can continue until 3:00am after a 2:00am bar closure. Holds up to 100 guests for a seated meal. 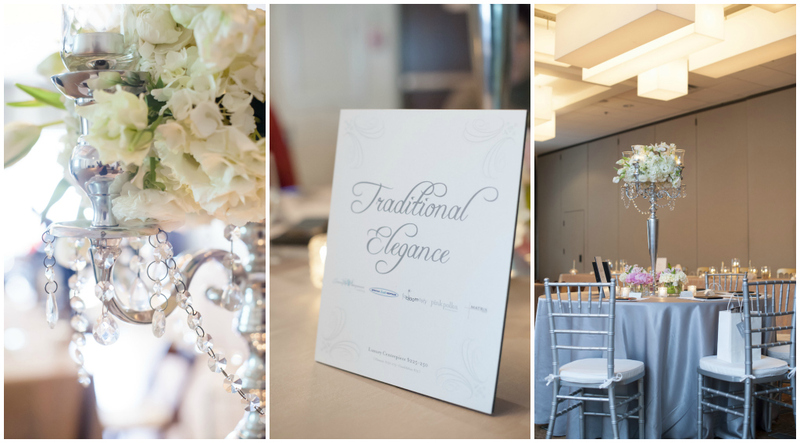 With impeccable service comparable to that of a 5-star hotel, the Oasis Centre has developed an outstanding reputation as one of Edmonton’s top wedding and event venues. 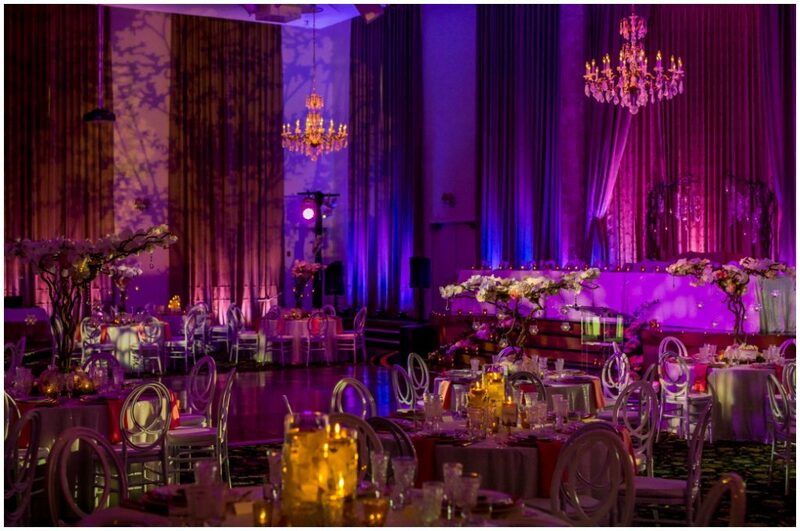 Luxurious finishes including marble pillars, rose quartz chandeliers and 24 ftceilings are highlights among couples who favour timeless elegance on their big day. 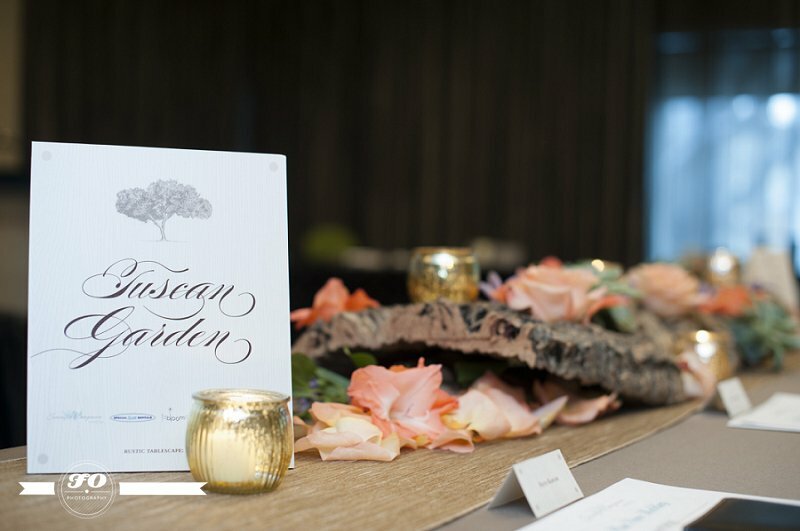 Bring your favourite caterer and bar selections, and enjoy the beautiful outdoor gardens for photos or cocktail hour. Suitable for up to 350 guests. 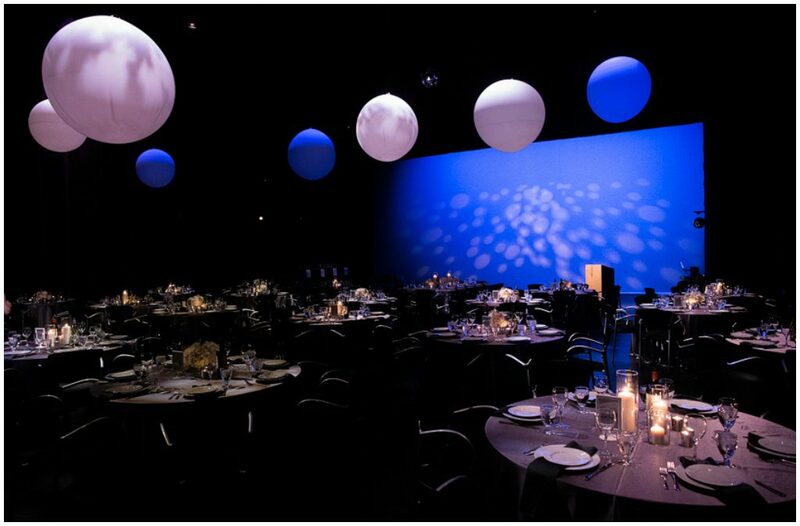 Located in Edmonton’s popular Old Strathcona area just off Whyte Avenue, the Arts Barns’ Westbury Theatre offers a unique setting for wedding ceremonies and receptions. 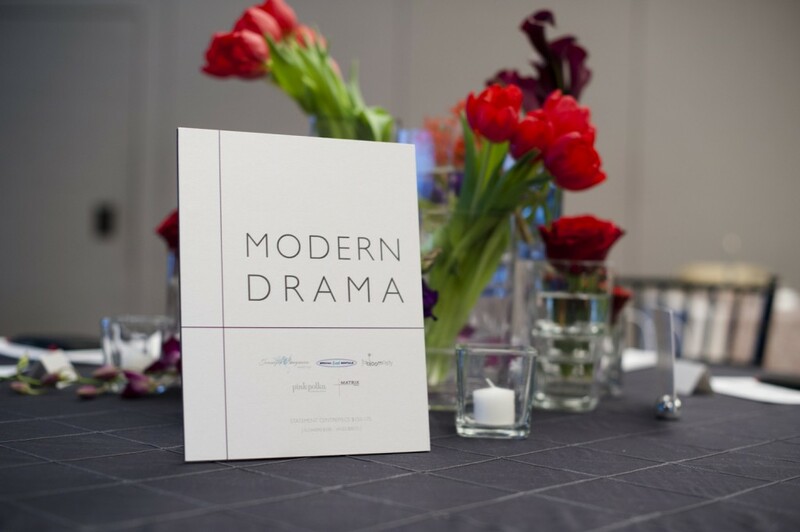 Built-in lighting capabilities and dramatic theatre backdrops provide intriguing ambiance and make this venue a favourite for creative visionaries. Bookings include a highly skilled in-house technician to operate the theatrical lighting. Another plus? Bring your favourite caterer. Best suited for under 200 guests. With a log cabin feel, Old Timers’ Cabin is perfect for couples after the ‘shabby chic’ theme. 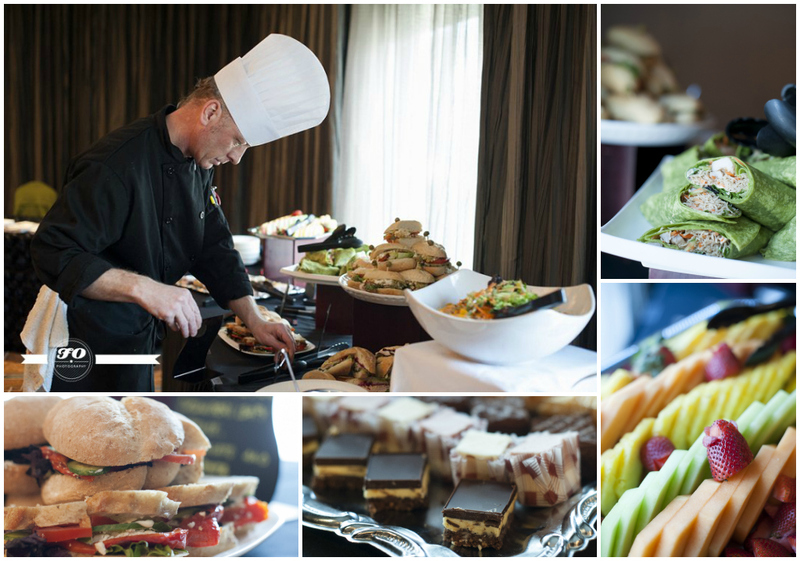 Hire your favourite caterer and bring in your own bar selections for a personalized food and beverage experience. 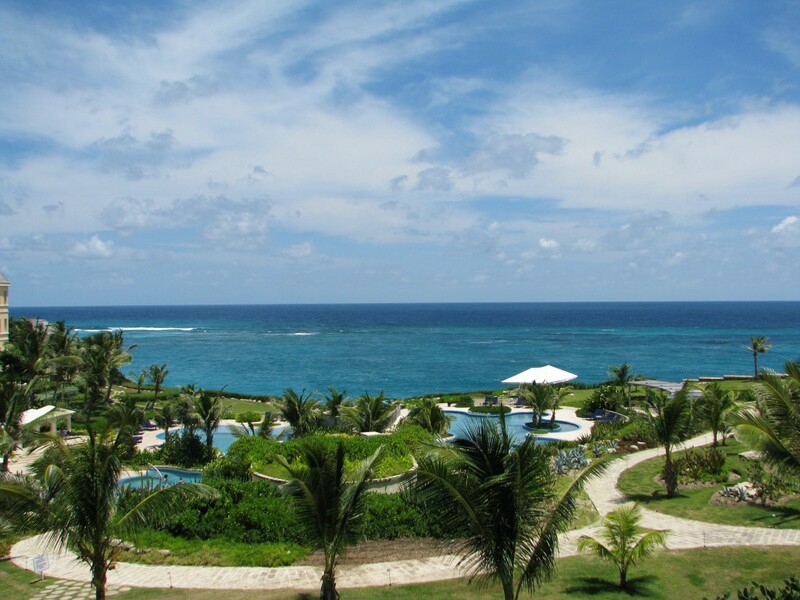 Conveniently located near downtown, guests have ample options for nearby accommodation and transportation. Keep your guest count under 200 for a seated dinner and dance. Set in historic Fort Edmonton, the Blatchford Hangar’s tall wood beam ceilings and concrete floors give this space a trendy warehouse vibe. 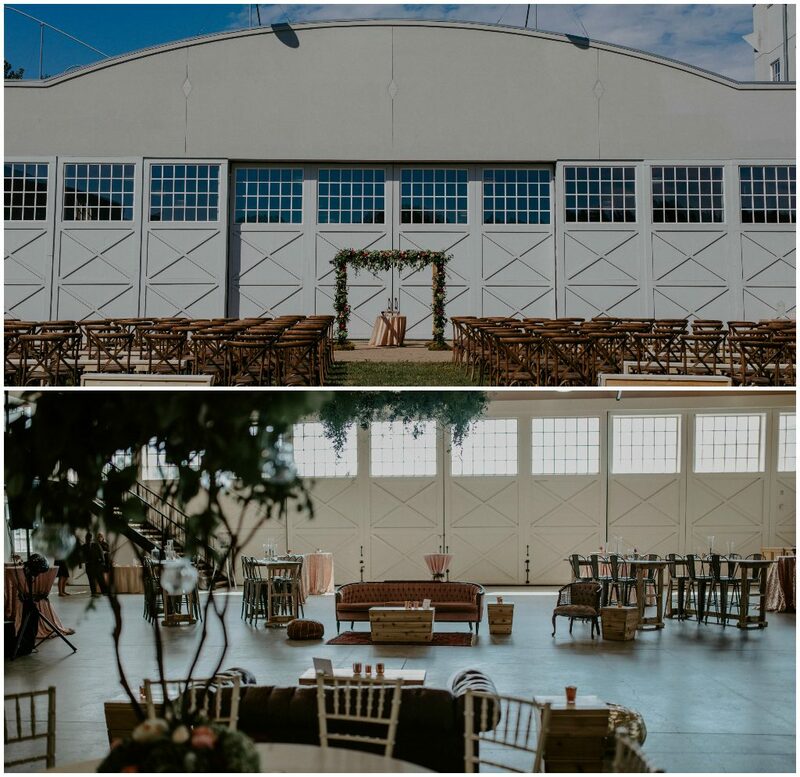 The large hangar doors open up to an expansive green space, making it a perfect venue for summer weddings. No B-list required – the Hangar accommodates up to 450 guests. 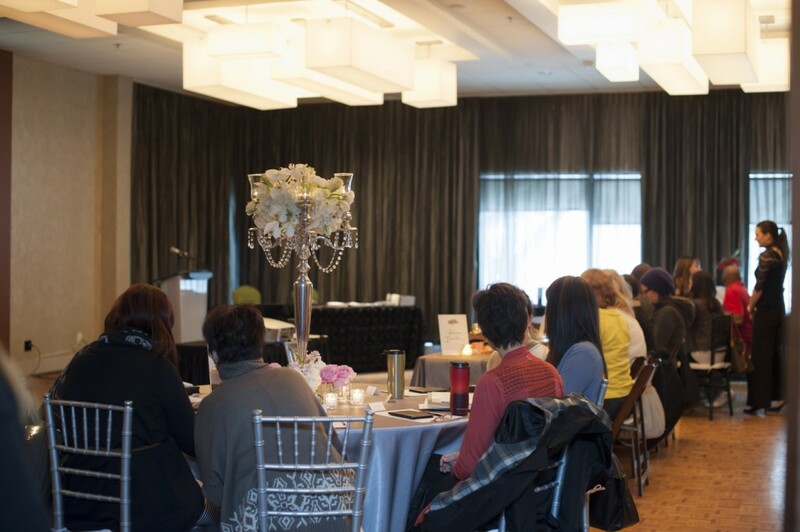 With floor to ceiling windows, Shaw Conference Centre’s Riverview Room (cap: 130) and Hall D (cap: 1000) offer stunning views of Edmonton’s river valley, providing a gorgeous backdrop in every season. Clean lines and modern styling make Shaw’s spaces easy to personalize with décor, and you can have a corkage bar for weddings (a huge plus, especially for larger celebrations). As featured via a collaboration with ExploreEdmonton.com. 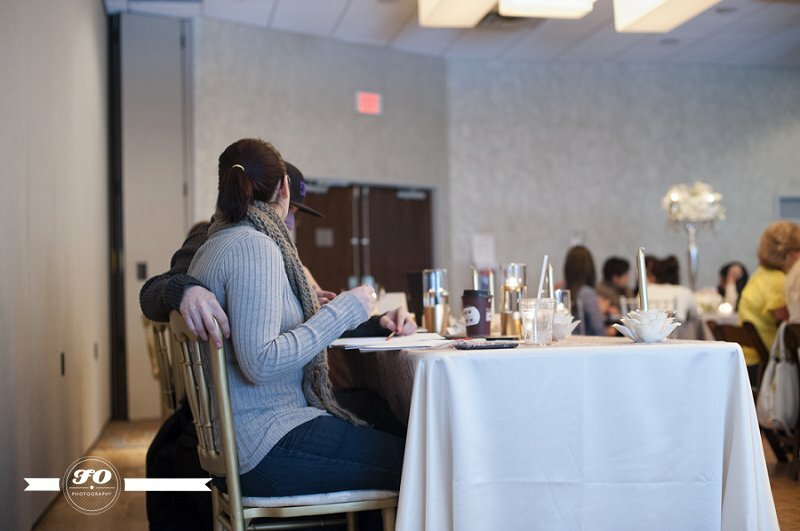 On Sunday, February 3rd we held our first ever wedding planning workshop for brides, grooms and their special guests to enjoy a day of professional wedding planning guidance through a variety of topics. 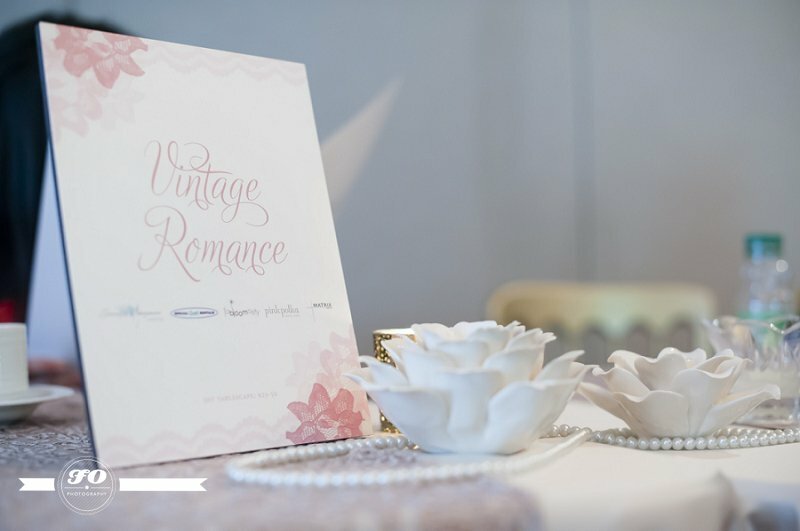 All participating brides received a planning folder complete with checklists, budget guides and valuable resources, as well as a gift bag with generous offers (valued at over $1,000!) from Edmonton area vendors. 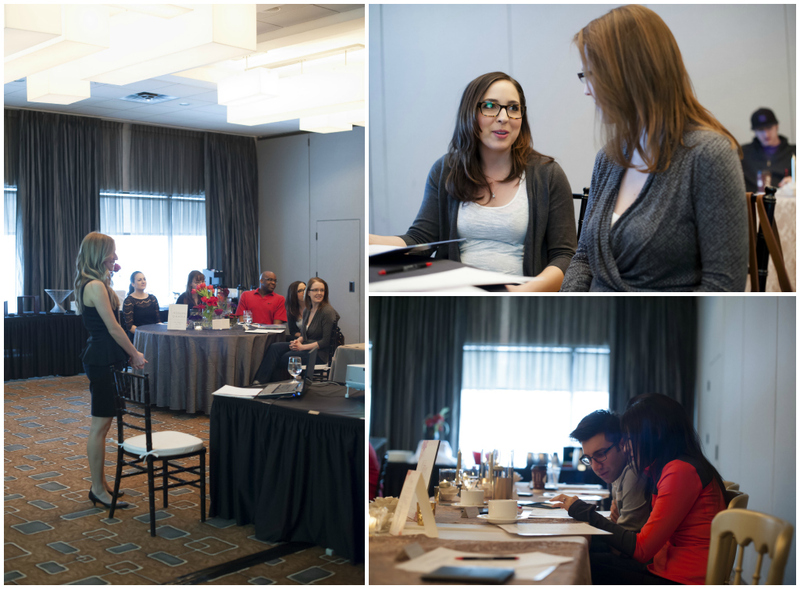 Held in Matrix Hotel’s Amber Ballroom, the day flew by with lots of great questions and interactivity. A big thank you to our interns Kelsey and Suzanne for helping out all day! 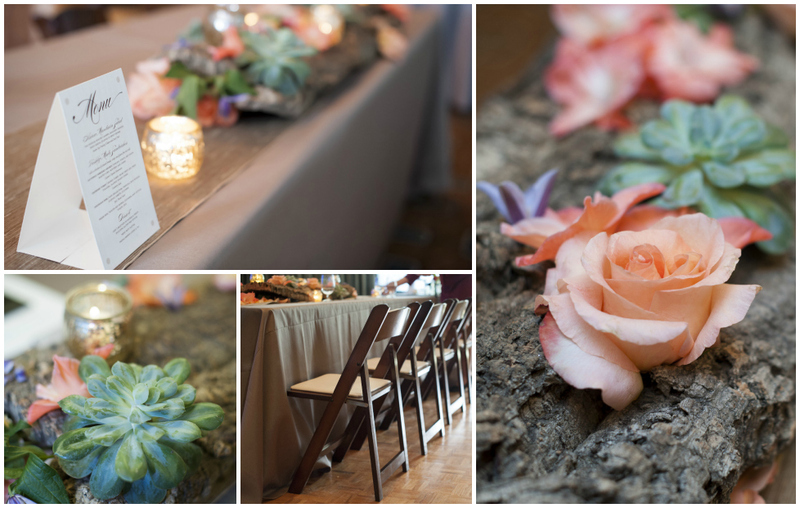 Four distinct table designs were showcased with décor from Special Event Rentals, flowers from faBLOOMosity and stationery from Pinkpolka Wedding Design. Thank you to our sponsors and partners for their support! Gift bag partners: Baseline DJ, Cake Couture, Esquire Limousine, faBLOOMosity, Laugh Photo Booth, Novelle Bridal Shop, Pinkpolka Wedding Design, Special Event Rentals, Erica Viegas Singer/Guitarist, Ashton’s Liquor. Finally, a very special thank you to Funmi from FO Photography for graciously offering to photograph the workshop for us. Funmi and her husband recently moved to Edmonton from the UK. Check out their Facebook page to see a photo each day from their 365 Photo Project! 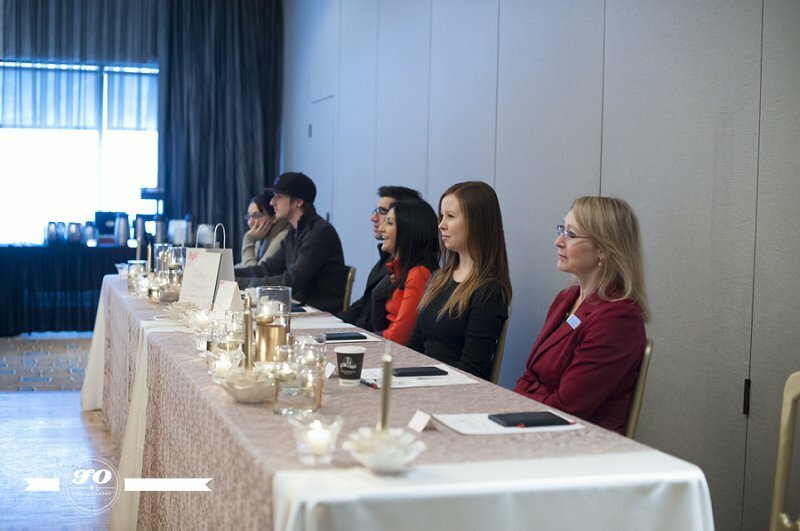 If you are interested in attending Plan Your Wedding Edmonton in the future, please email us at info@JenniferBergmanWeddings.com. 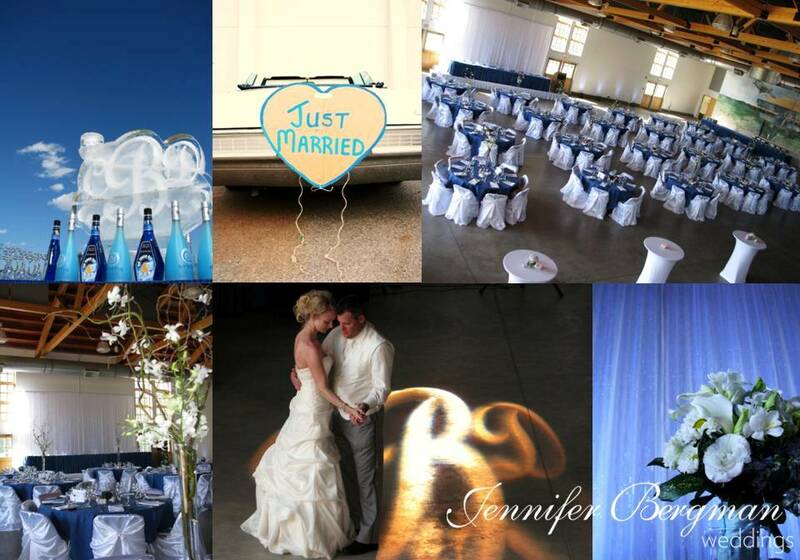 Congratulations Jenn, it looks like a wonderful and successful event! You’re very welcome, Jenn. It was an absolute pleasure to help out. Thanks for the introduction too. 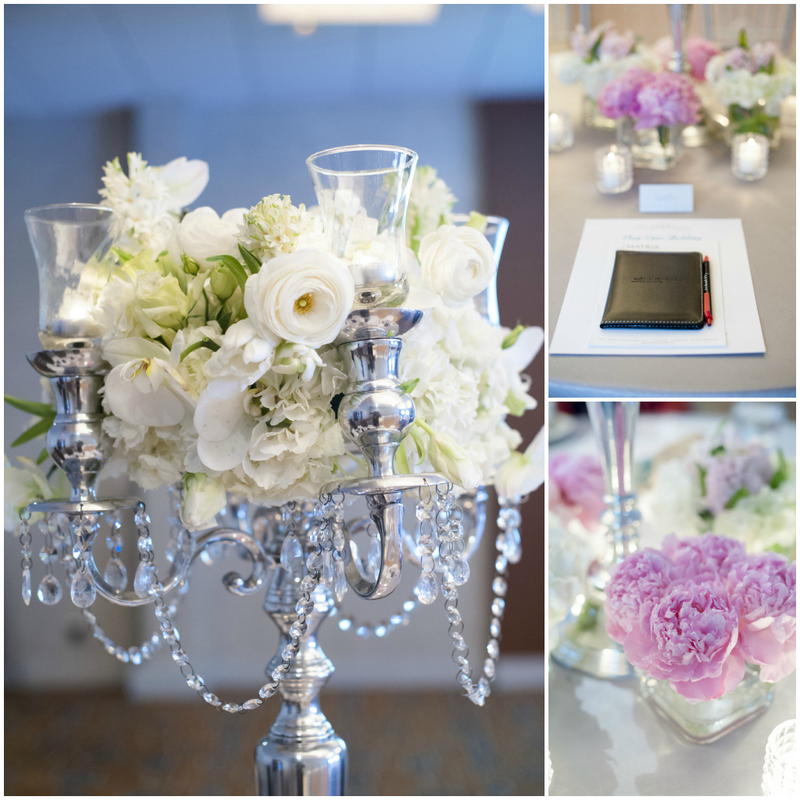 Still hunting for the perfect venue to hold your reception? 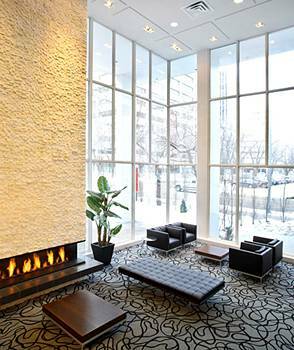 The Matrix Hotel is one of the newest and most modern hotels in Edmonton. 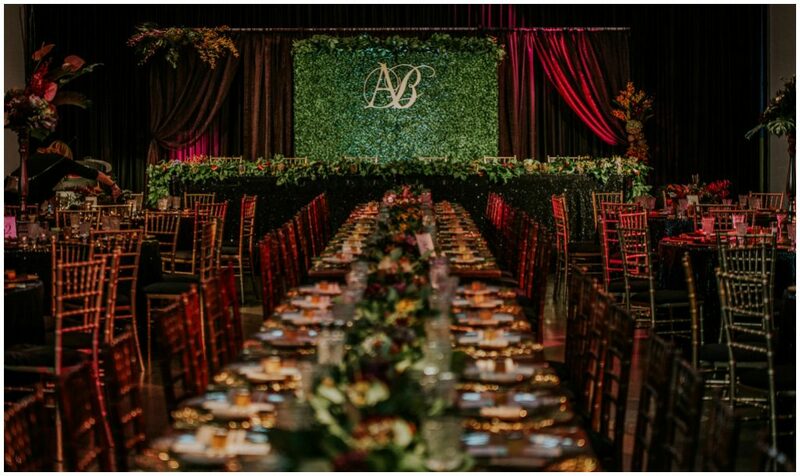 I had the pleasure of chatting with Matrix Hotel’s Catering Manager, Nancy Holan (WPICC), about what makes the Matrix such a unique space for weddings. 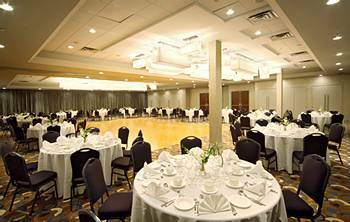 Why is Matrix Hotel a great wedding venue in Edmonton? Matrix Hotel is the proud recipient of the Greater Edmonton Chapter MPI Event Management Award: 2010 Venue of the Year! Not only do we take pride in our food and service, but the aesthetics of the hotel display upbeat, modern designs and cool décor. 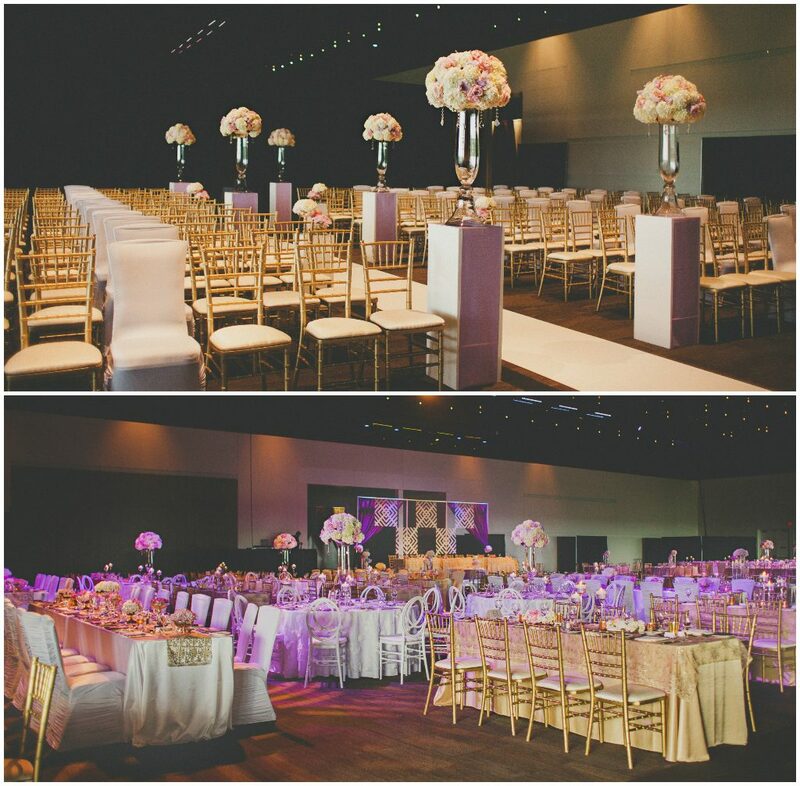 Our Quartz and Amber Ballrooms are perfect for weddings. Both feature 30 feet of floor length windows with silk coverings. As natural light is not commonly found in hotel ballrooms, this is a very unique feature that appeals to many brides and grooms. As well, our hardwood dance floors provide your guests with the ultimate dancing experience. What spaces does Matrix Hotel have available to accommodate weddings? The Prism Banquet room holds 48 people for a dinner. One of the most important components of a wedding is the food. Tell us a bit about what sets Matrix Hotel apart from other wedding venues in regards to cuisine. Matrix Hotel is very proud of our culinary team and the absolutely delicious creations provided to our guests on a continuous basis. Award-winning Executive Chef Emmanuel David is always open to working with couples to create custom menus and recipes. Does Matrix Hotel offer any special “extras” for the newlyweds? Absolutely! Our brides and grooms receive a complimentary suite the night of the wedding, valet parking and deluxe continental breakfast for two. For their guests, we offer a guestroom rate reduction at $10.00 off our regular rate and we’re more than happy to provide special menus for guests with allergies or specific dietary requirements. 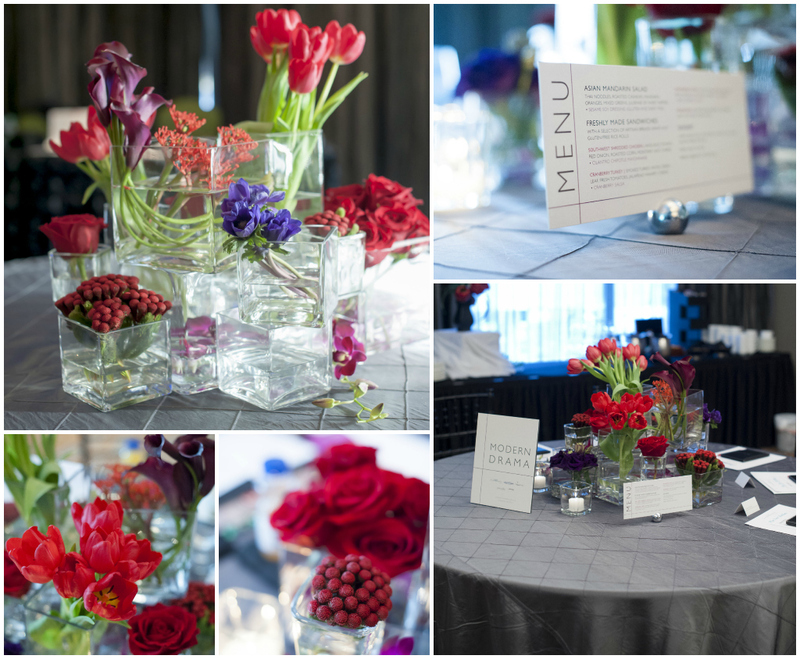 I worked with Nancy on a wedding held at Matrix Hotel in September and both the food and service were exceptional. Stay tuned for photos from that wedding in the coming weeks! 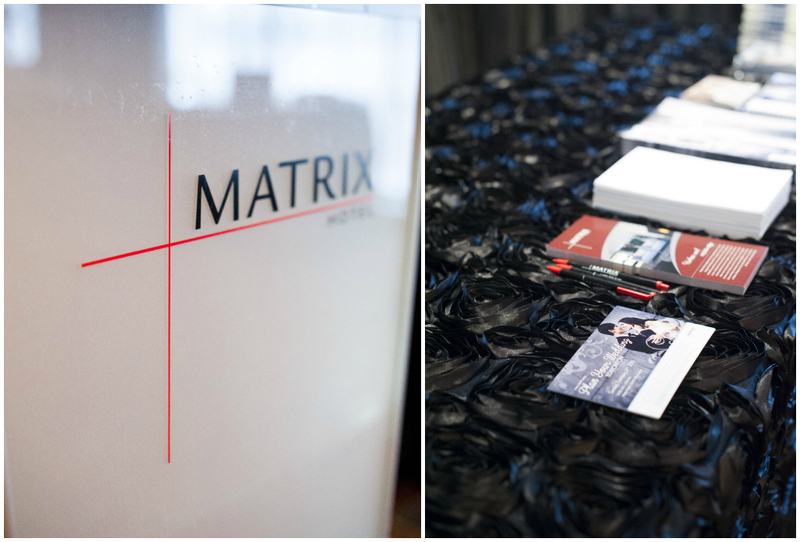 I’ve photographed many weddings at the Matrix. It is an exceptionally fantastic venue. It’s a gorgeous hotel, and the customer service is to notch.